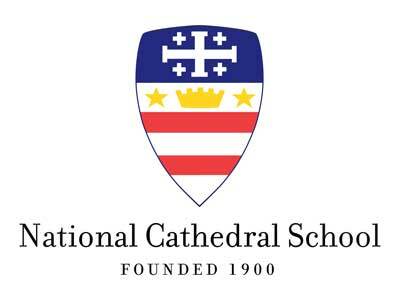 Over the past few weeks we have hosted in-person conversations with members of the NCS community regarding the search for our next Head of School. In each of these conversations, we have asked the questions included below. If you were unable to attend an in-person meeting, or if you have more to share, we invite you to take this opportunity for further engagement by answering the questions below. * 2. What do you see as NCS's three (3) most significant areas of distinction? In other words, what are the key strengths of NCS that make it a special place? * 3. What are the top three (3) challenges and opportunities that the next Head of School will face in the first five years of their tenure? * 4. What three (3) areas of experience and qualities of leadership will the next Head of School most need in order to ensure NCS's continued success? * 5. What three (3) personal characteristics will be most critical for the next Head of School to possess? * 6. Do you have any advice or suggestions for the Search Committee?